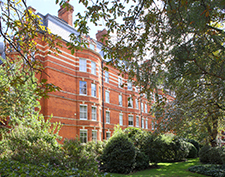 Kensington Court was originally developed in the late 19th century by Jonathan Carr, who employed J.J. Stevenson, the famous designer of the Albert Memorial. 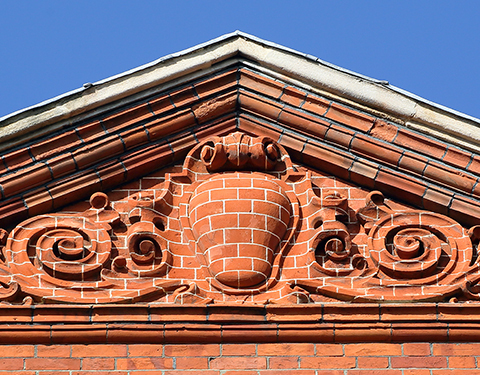 Together they conceived Kensington Court, an estate comprised of houses and mews. 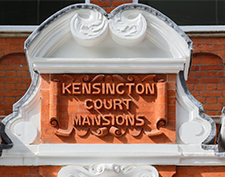 Over the following 20 years, Kensington Court Mansions was completed by a variety of different developers and architects, who adapted Stevenson’s original designs from mansions to flats, in order to keep up with the modern style of living in London. 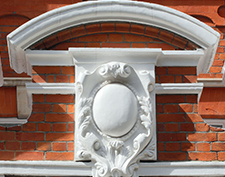 Rosewood have just completed the third phase of our Kensington Court Mansions project. 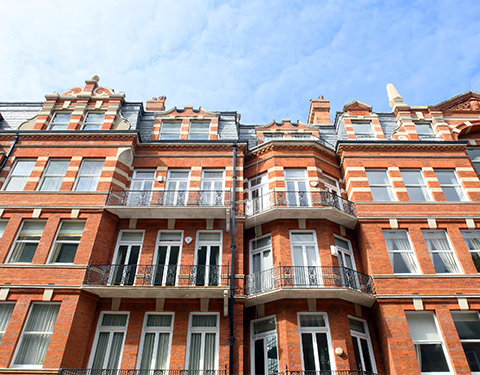 All three phases have included a Thermatech clean to make the building’s aesthetic uniform, with Bath stone indents to many of the balconies and gauged pointing at high level. 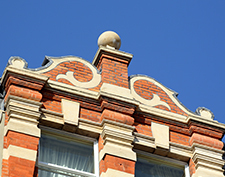 Extensive Joinery and window overhauling has also been carried out, with new roofs and decorations installed throughout.